With Thanksgiving just around the corner, it’s common to reflect on the people, relationships, and circumstances for which we’re most thankful. We’d be remiss if we didn’t express our gratitude for one of the most vital components of our business lives–our customers. 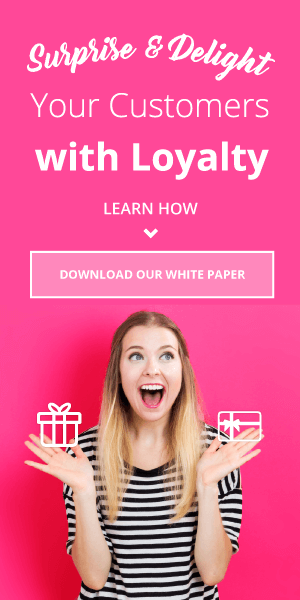 One way that ecommerce sites and brick and mortar shops can ensure that they’ll be thankful for their customers for a long time to come is through a strong loyalty program. While we talked about this as an overview last week, this week we’re looking at omnichannel loyalty specifically. More “traditional” loyalty platforms, whether they’re airline frequent flyer programs or online rewards for purchases, have solidified relationships between sellers and shoppers. Well, to an extent. While many of these approaches have been rather successful, they’re only predicated on a relationship of repeat purchases, not on an actual reciprocal, meaningful connection with a brand. As Forrester analyst Emily Collins notes, many loyalty programs “largely revolve around financial incentives that drive spikes in short-term behavior but don’t necessarily establish deeper or long-term customer relationships.” This is the case despite the fact that engaged customers are 23% more profitable than others. 1. Connect: Be everywhere your customers are. 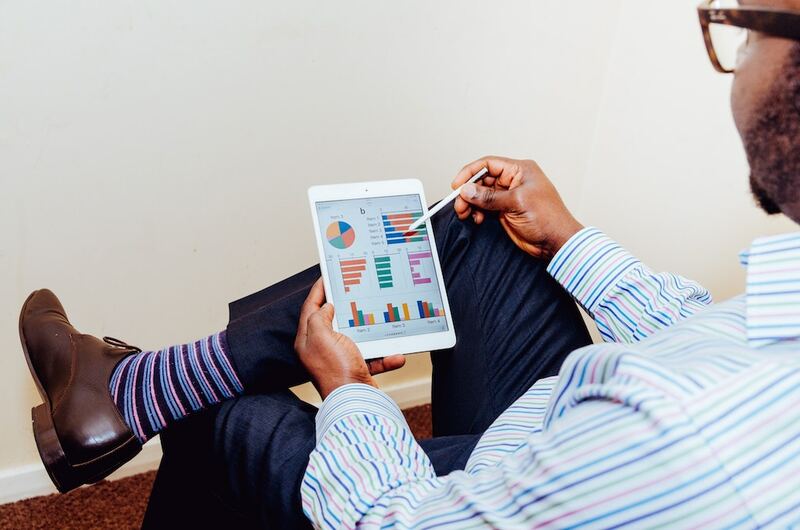 If you’re not connecting with them on mobile, in your stores, via email, and on social media, then you’re missing out on opportunities to educate and reward them. 42% of shoppers expect a similar experience regardless of the channel used. Furthermore, about 80% of Americans are more likely to be loyal to retailers who provide a seamless shopping experience on all devices. Target’s coupon app Cartwheel is an example of a compelling omnichannel experience. 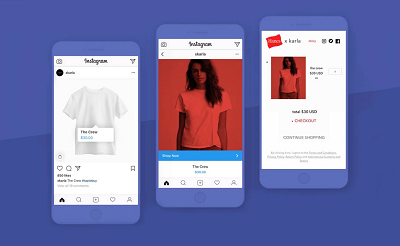 Customer get more rewards when they use the app, and they’re exposed to a wider array of goods than they might notice when just walking through stores. Target’s Cartwheel app engages customers on mobile while they’re in stores. 2. Communicate: Communicate between purchases in order to show that you value your customers even when they haven’t just bought from you. Send them customized product recommendations, birthday emails, and invitations to special events and sales. Experian notes that birthday emails have 179% higher CTR and a 342% higher revenue per email compared to traditional promotional emails. 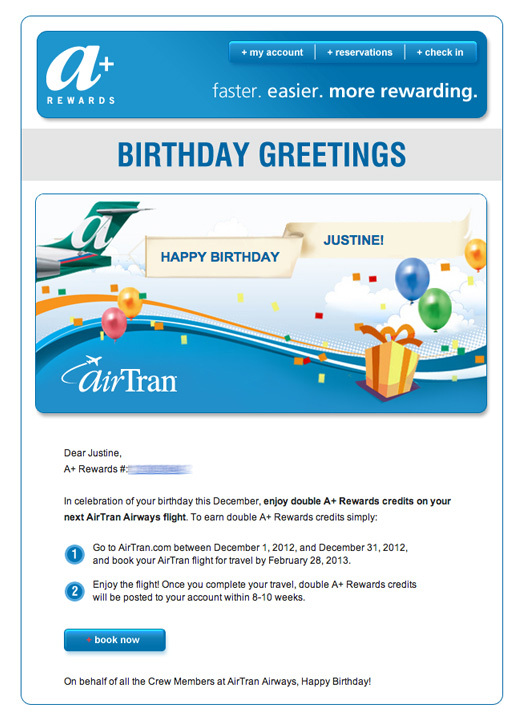 An AirTran birthday email that awards extra points. 3. 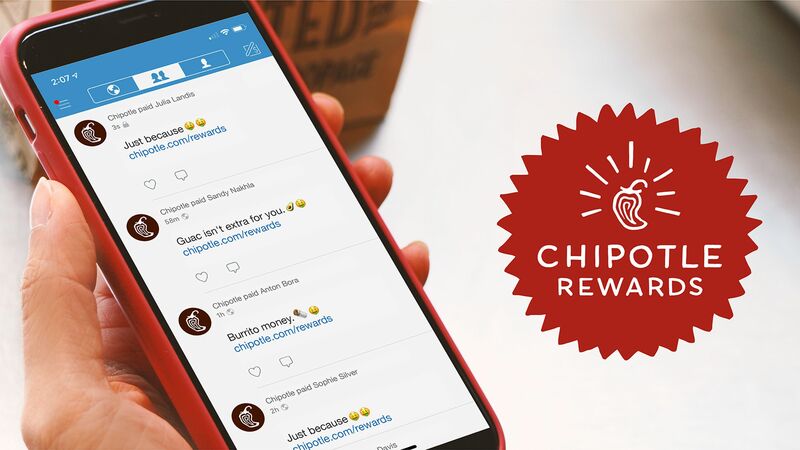 Reward: Build loyalty points into every facet of your customer experience. Don’t merely reward customers for buying from you; give them points for writing reviews, answering questions, uploading photos, liking you on social media, and taking other social actions. One way of drawing out the omnichannel aspect of this is to give customers rewards for using your app in-store. Looking into the future, if your stores end up having smart dressing rooms, you could reward customers for trying on a certain number of items. You could also give points to those who post an in-store photo or who use an in-store screen display. 4. Excite: Surprise and delight your customers with points or other treats for the most casual of occasions. While large prizes are always welcomed, small freebies or a handful of points will make a customer feel appreciated. Even a handwritten thank-you note is an authentic, engaging gesture. MPD CEO Karen Webster comments, “As I think about myself as a consumer and what makes me loyal to a brand, it isn’t always because I’m getting an incentive in the form of a discount or points. 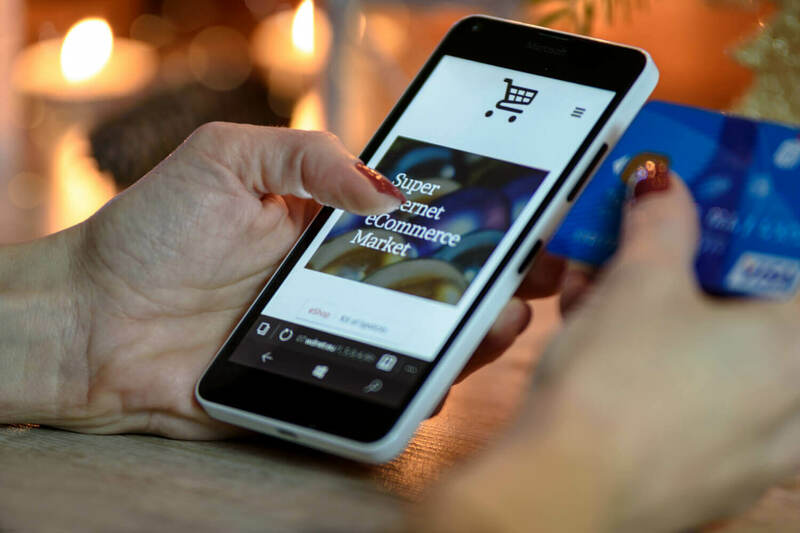 It’s merchandise selection, it’s availability, it’s convenience — a differentiated product.” Customer service and personalized touches undoubtedly fall into the category of differentiation. Some brands go far, far beyond product differentiation and acceptable customer service. For example, a Twitter user tweeted at Zappos and at Gary Vaynerchuk, saying that he was hungry. Both the shoe emporium and the entrepreneur-investor ended up ordering pizza to the user’s home. Neither Zappos nor @GaryVee have much to do with pizza, on a professional level at least, but both wanted to make a fan happy. When your omnichannel loyalty strategy meets these 4 requirements, your customers will be thankful for you, too.